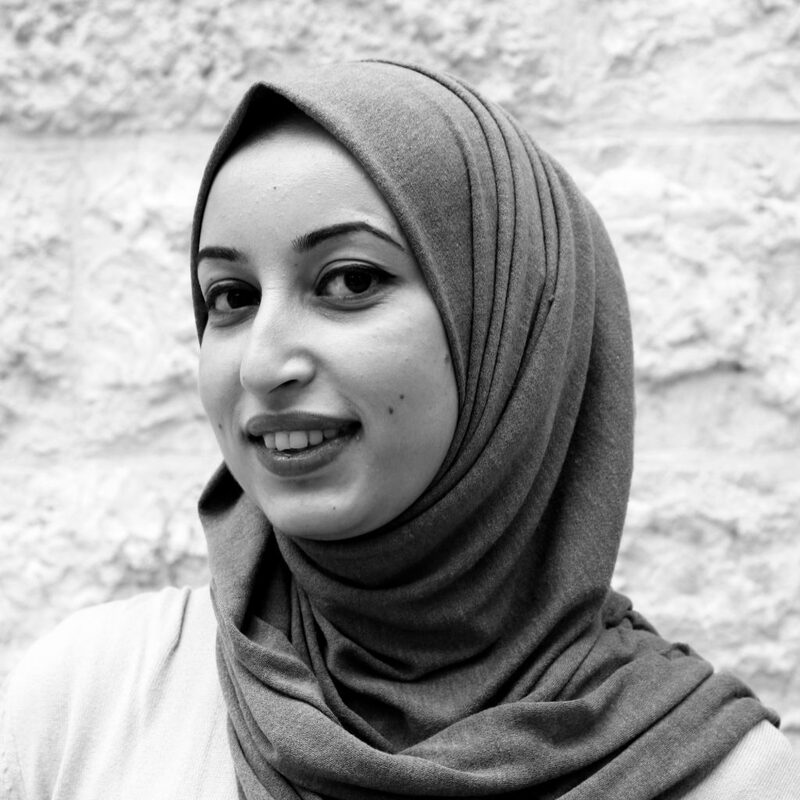 As Programmes Officer, Wala’ supports the Programmes Department and volunteers in programme design, implementation, and monitoring and evaluation of programmes in Jordan, to maximise positive change and sustainable impact in local communities. She started her journey with the organisation as a volunteer in the Jordan Social Cohesion Programme in January 2016, before she became a full-time staff member later that year. Since then, she has worked with the Maharati Team as well as in positions that require her to oversee partner programmes in Jordan, including those revolving around UN Women and others. Wala’ holds a Master of Translation from Yarmouk University and has been a lecturer at both the University of Jordan and Tabuk University in Saudi Arabia. She has also worked as a freelance translator and a volunteer in many fields. Wala’ began volunteering in 2003 and has participated in many leadership programmes, initiatives and conferences focused on building societies and tackling violence and extremism. Wala’ believes that everyone can contribute to positive change and help make the world a better place. She hopes to shape the world for the better through her volunteer work.